Friends of Whitney Houston allege the singer was molested as a child by her cousin Dee Dee Warwick in a new documentary that premiered Thursday at the Cannes Film Festival. Houston's longtime assistant Mary Jones tells filmmaker Kevin Macdonald that the late singer told her that Warwick, the sister of Dionne Warwick, molested her at a young age. Houston's brother Gary Garland-Houston also says he was molested between the ages of seven and nine by a female family member, and says his sister was abused too. The allegations were made in the documentary Whitney, which was made with the cooperation of Houston's family. The revelations, which come about three quarters of the way into Whitney, immediately cast a new light on the troubled life of Houston. Dee Dee Warwick was the niece of Houston's mother, Cissy Houston. The Warwick sisters sometimes sang in Cissy Houston's gospel group, the Drinkard Singers. 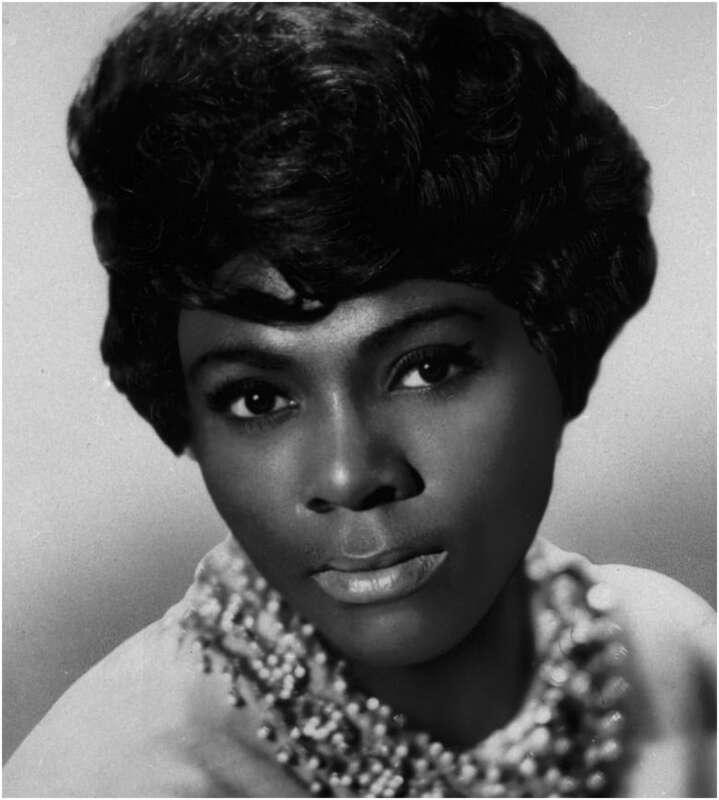 Dee Dee Warwick, who was twice nominated for a Grammy Award, sang backup for Wilson Pickett, Aretha Franklin and others. 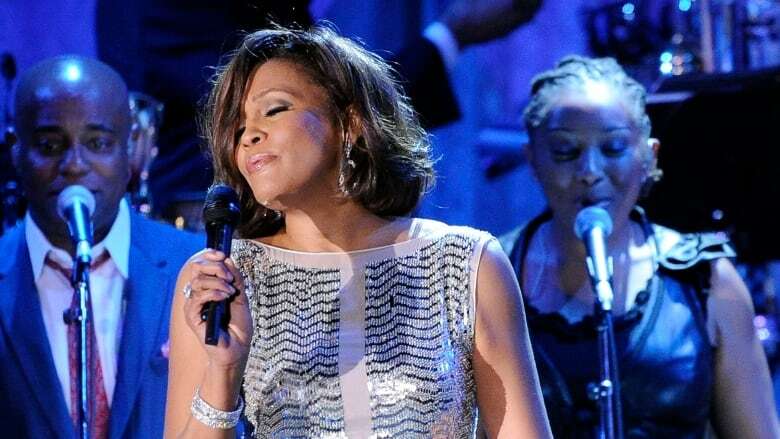 Whitney, which is to be released in theatres in July, suggests that the alleged incidents of abuse took place while Cissy Houston was touring. Houston, who had a daughter, Bobbi Kristina Brown, with Bobby Brown, is said to have insisted on taking Bobbi on tour with her.